Any time you purchase a performance luxury vehicle, you can guarantee that you will pay a bit more for the product you receive. From upfront costs to maintenance and upkeep of your car, there are a few things you’ll want to stay up to date with when it comes to your BMW maintenance routine. 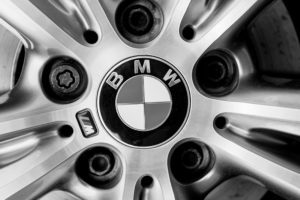 That’s why German Performance Options has created this guide to help you stay on top of the most common BMW issues and keep you on the road. 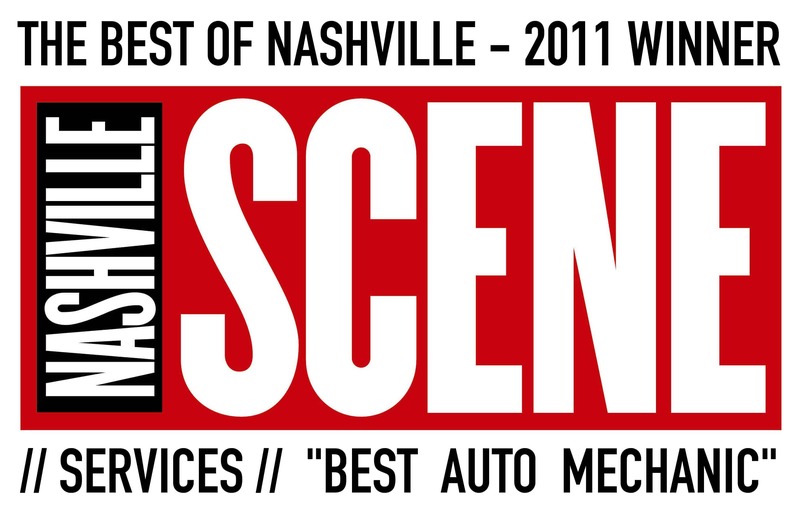 In the meantime, if you are in search of BMW repair Nashville, then don’t hesitate to contact us about your automobile. We have a dedicated team of experienced professionals eager to make your European car perform at it’s very best. Now, let’s talk about BMW maintenance. Some BMW owners report malfunctions related to the vehicle’s electrical systems. For example, the systems that regulate the windshield wipers and other car functions. The newest vehicles are fully equipped with a full-fledged electrical system, making car maintenance and function far simpler and more accessible than ever. However, these systems can malfunction over time, much like any computer systems. If you are experiencing an electrical malfunction, there is no need to worry! Our BMW repair Nashville pros are experts at identifying and solving the electrical system issues. It’s important to keep an eye on your car’s notifications, as well. If your SERVICE ENGINE SOON light, or any other system lights turn on, it’s a good idea to stop by the shop and have a scan performed to ensure that everything is running in tip-top shape. It can seem like such a simple issue: your car’s windows suddenly start to move slowly, or not even at all. They aren’t responding to the electrical button in your car. It can be a bit of a pain to fix the window in a newer model, too. The electrical systems make it even more difficult for just anyone to identify and solve the issue. Specifically, we see this issue often in the BMW E46 chassis. Sometimes, the regulator clips are broken and need replacing. It’s definitely important that you can easily lock and unlock your car. It’s a basic safety feature that you should reasonably expect to function properly! However, sometimes we see this issue where a car door is not unlocking remotely. This can be attributed to a few different reasons, which we would gladly take a look into and get fixed with no issue. Like any machine, the engine will show wear over time. There are plenty of regular maintenance solutions that you will definitely need to keep your eye on with your very own BMW. Sometimes, things like the ignition modules, engine oil gaskets, and the injectors need to be replaced. A simple part replacement like this can make all the difference for how your car performs in the short term and long term. The most common thing that people focus on when maintaining their car is obviously their tires. However, it can be easy to forget about or overlook your alloy wheels. If the alloy in your car’s wheels cracks, it can cause a number of issues – even to brand new tires. Generally, we see this happen with 19-inch run flat tires. This issue can cause a tire puncture, which will leave you in a difficult position. Let our Audi service Nashville technicians keep an eye on your wheels to keep you running. Other common BMW issues German Performance Options sees include maintenance and repair needs, like misfiring, injector issues, vibration problems, reduced power, water pump problems, clunk, etc. Issues can differ between models. We recommend a general and regular maintenance schedule to ensure that your investment continues to perform well. If you have any questions about your own BMW or would like to schedule an appointment, please give us a call at (615) 392-5460.